Product prices and availability are accurate as of 2019-03-06 01:05:26 EST and are subject to change. Any price and availability information displayed on http://www.amazon.com/ at the time of purchase will apply to the purchase of this product. 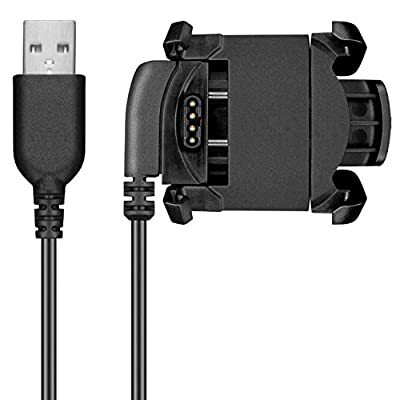 Connect your fenix 3 to this charging clip and use the attached USB interface to plug into your computer or power adapter to recharge the battery. It can also be used to transfer data between your watch and computer.